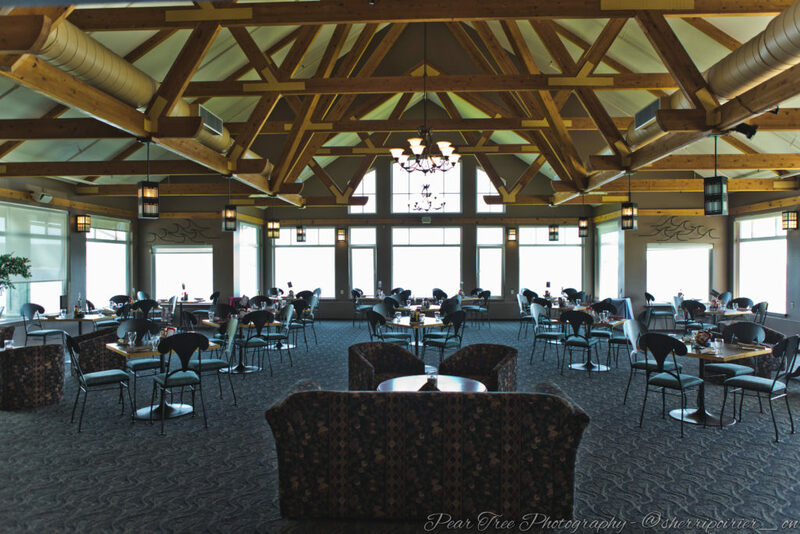 Keltic Lodge at the Highlands is proud to offer our guests a variety of fantastic dining options. Select one of our restaurants below to learn more about the atmosphere and fare available at each. 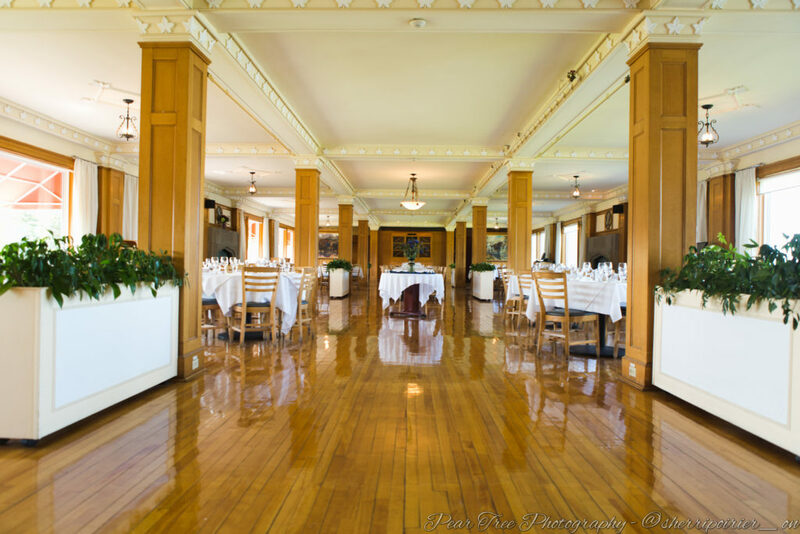 Recently earning the prestigious Wine Spectator’s Award of Excellence, the Purple Thistle Dining Room guarantees a unique and authentic Nova Scotia dining experience. Whether it’s cutting fresh herbs from our gardens, picking dandelions to create delicious local oils or working with local vineyards and wineries, Keltic Lodge offers a culinary experience like no other. 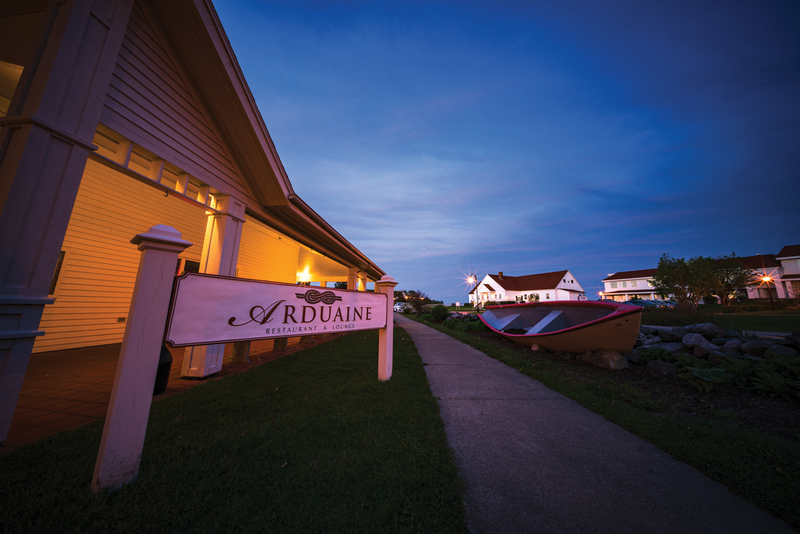 Dine al fresco at the Arduaine Restaurant while visiting Keltic Lodge this season. Chef Daryl MacDonnell and his skilled culinary team have created an exciting array of Cape Breton flavours that showcase the best of Atlantic Canada’s proteins, fish and seasonal produce. Sample a seasonal assortment with the Arduaine Restaurant Dinner during your time in Ingonish! 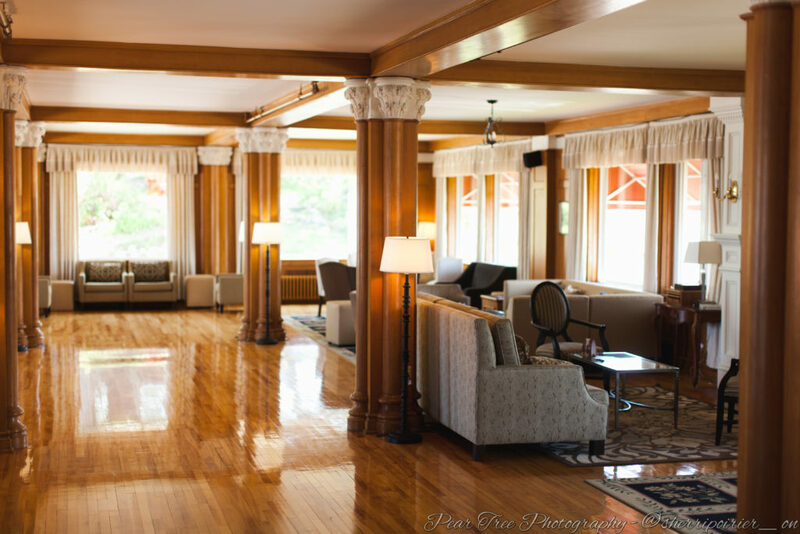 Located inside the Arduaine building, the Breton Room is great place to end your evening for a nightcap, as well as to curb any late-night cravings!